Conversion Uplift is a marketing consultancy founded by Neal Cole. We specialise in using behavioural change techniques to improve conversion rates and increase revenues from digital marketing. We use insights from behavioural science, data analytics, customer and usability research and design best practice to improve the digital customer experience and increase profitable outcomes for your business. This delivers sustainable growth for businesses in a measurable and customer centric way. Call us now on +44 077649 51465. 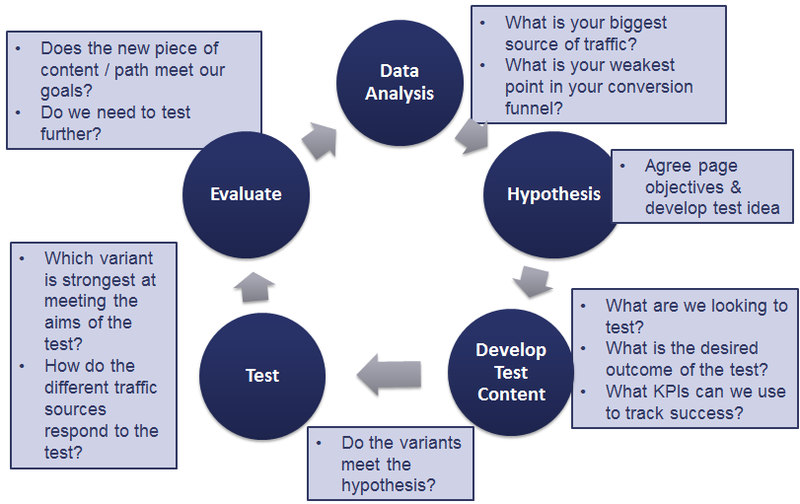 I worked with Neal on a competitor analysis based on web site strategy, traffic and buyer behaviour. Neal was very open to understanding my goals for the project and worked with me every step of the way in preparing the report I needed. Neal is very knowledgeable in all of the aspects of digital marketing and CRO that we discussed. I very much appreciated his insights and recommend him highly. – Bill McLaughlin – CMO at Whizz Education. Neal Cole founded Conversion Uplift Ltd in 2016 after over 20 years working for blue-chip companies in digital marketing and customer insight. Neal has a passion for digital optimisation and using data, analysis and behavioural science to help solve marketing problems. We offer consultancy services to organisations seeking to improve the performance of their digital channels in a sustainable way. We have expertise in applying insights from psychology and behavioural science to help us understand why and how people make decisions in real life. 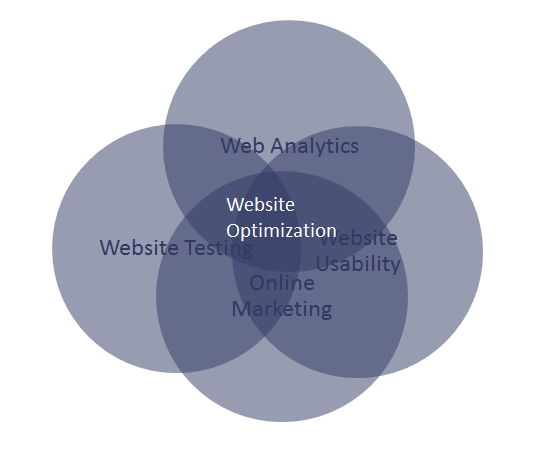 This assists the process of website design and optimisation. We improve revenues and conversion rates for websites using a number of strategies. 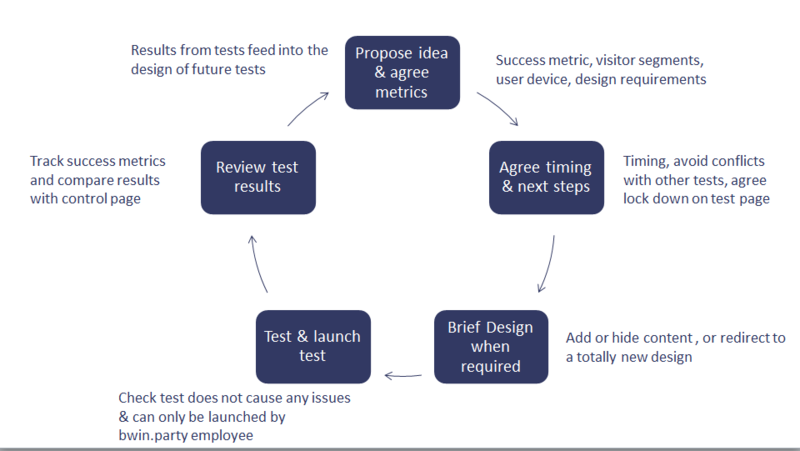 These include web analytics, heuristic analysis, buyer persona development, customer journey mapping and A/B testing. We work throughout the UK including London, Liverpool, Manchester and Chester. We have also worked in Gibraltar and Paris. If you would like an introductory consultation you can email info@conversion-uplift.co.uk or phone +44 077649 51465.